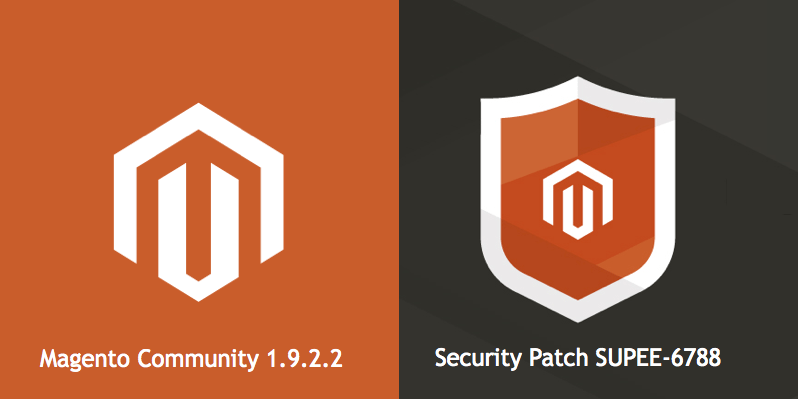 On October, 27 Magento released Community Edition version 1.9.2.2. As the release notes say, what’s new in this version is the security patch bundle SUPEE-6788. If you want to know what these patches do, here is a comprehensive article by Piotr Kaminski. An important warning is that, SUPEE-6788 breaks backward compatibility, and can impact extensions and customizations. 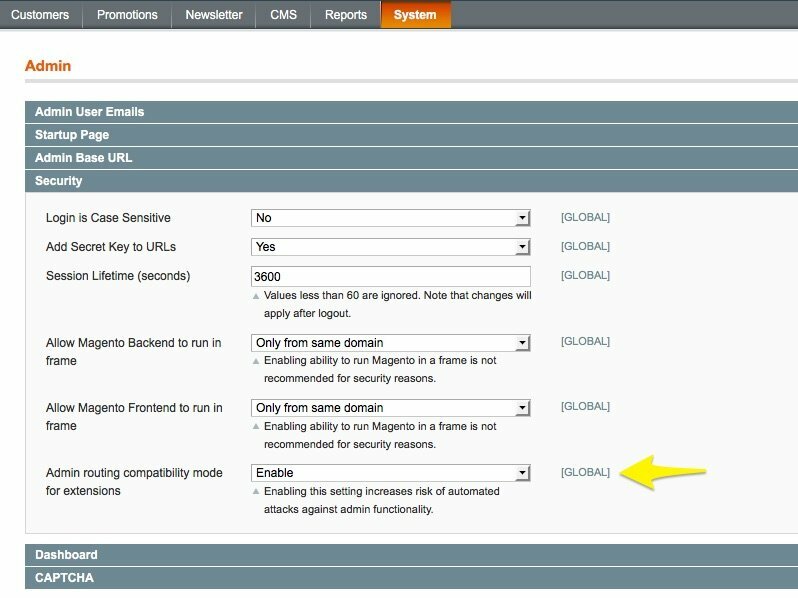 For instance, because of the changes in admin routing, extensions / customizations can become inaccessible from the admin panel. 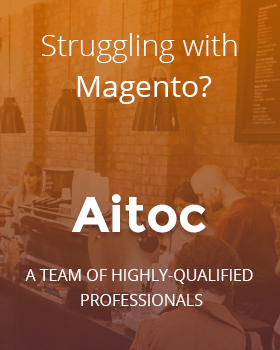 To prevent this from happening, “Admin routing compatibility mode for extensions” is currently switched on by default in Magento 1.9.2.2. Go to System > Configuration > Admin > Security. Make sure “Admin routing compatibility mode for extensions” is on. Leave it on while you are working with the extension. Switch it off when you are done working with the extension for SUPEE-6788 to become fully enabled.